2020 Genesis Supreme 40GSTS 5th Wheel Toy hauler, with generator! 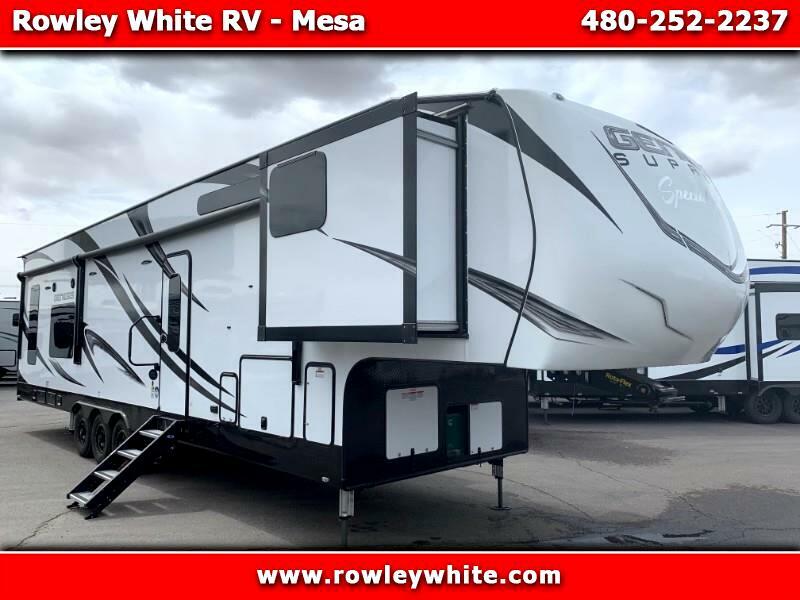 NEW 2019 Genesis Supreme 40GSTS Fifth Wheel Toy Hauler with living room slide out! Front Bedroom with walking room and 2 slides! We are open from 8 am -- 5 pm M-F, 9-4 on Saturday and other times by appointment. Message: Thought you might be interested in this 2020 Genesis Supreme Supreme Toy Hauler.